Nice so its fastest quarter mile time is 10.8s it even beats Enzo and Carrera GT in that test. This supercar is such an incredible machine. Easily one of the greatest true supercar ever made. Still one of the best looking supercar. V12 N/A with that level of performance in the 90's. Mind-boggling. 100-200 km/h and 200-300 km/h times are absolutely astounding even nowadays. But 180-200 km/h = 1,5s and 200-220 km/h = 1,3s ? Maybe gearing ? Imagine how fast it was in its day. 3,2 s is 0-60 mph not 0-100 km/h. I find this funny. I wonder who decided how much $$ would be too much to pay photographer for not releasing pictures of crashed F1... How do you calculate something like that... I guess they don't want the bad imagine for the brand, but it's not like other supercars don't crash or that there aren't plenty of pictures with crashed McLaren's, Ferraris etc around anyway. WOW!Braking from 160 to 0 takes only 162 ft,that would put it only 11ft more than Enzo's braking which is the only thing superior it has to F1(not including steering).And as for handling auto car also praised it by saying it has phenomenal handling. Even R&T praised its handling by saying it achieves cornering speeds greater than any road car and drives like a car on slick in 2002 issue of F1 vs F40 vs 959. But I am full aware that handling and not to mention brakes and tires have come a long way since then so F1 can't cope up with modern cars. As for F1 being faster than CGT,Rowan Atkinson said it in 2004 issue of Evo,Martin Brundle said F1 was the best in his 2002 car test.I still find it amazing that it is still considered a good benchmark.Its Millbrook and MIRA record still remains unbroken. Its Estoril lap is even now one of the fastest just surpassed by 991 GT3,GTR 550PS and 991 Turbo S.The cars it lapped faster than includes ZR1,458 Italia,SLS AMG and 991 Carrera 4S. Actually R300 laptime was set on slicks on R300 Championship.Their laptimes are comparable to a 458 Italia. As for S2000 lap time,I highly doubt it is stock and streetlegal as at braking stock S2000 will not pull 2g's.And no roadcar has broken 1:50 barrier according to autofoco magazine.Besides S2000 is slower than Civic Type r which again only did 2:04. That would put it just under 1g of braking. so nowadays on the track, there would be some corners where modern supercars could brake some 50+ meters later. I just wished that F1 had more laps at tsukuba like other supercars rather than 1 lap,I hope that it improves by at least 1s.Its estoril laptime is very impressive only 2s slower than 991 gt3 on a technical track. But the thing I hate about F1 is that it had soft suspension and too many body rolls through corners.Not having an anti roll bar at rear is fine because Jonathan Palmer said that it would make the handling unpredictable but still,I wanted it to be a track car rather than road car. The F1 was always fast in a straight line. Above 150mph, it accelerated faster than F1 cars. It had very very little weight. Built at the time where there were no crash regulations to meet, airbags, heavy dual clutches. And importantly, the curb weight, was the curb weight. So that's huge power to weight. Bonus is that this car is low and has practically no aero drag. And it'll always be a legend because it'll always hold the world record for top speed in a N/A car, a car that won Le Mans, and the only supercar to seat 3 people. These numbers are incredible. Are they real ? 1/4 mile in 11s and 1km in 19,5s at 279 km/h ? Mind blowing results for a car that does not have advanced traction control, launch control and DCT. WHAT a CAR ? 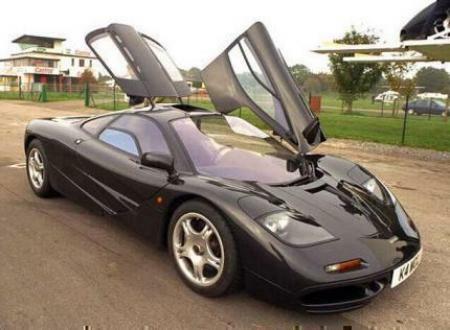 Mclaren F1 will always be one of the most staggering supercars EVER created. if mclaren admitted that it would be beaten by mp4-12c then show me the link. autocar said f1 is better than mp4-12c,tiff needle said it,evo said it,only bad review i heard is by tg. on very ,tight track it might be true but on long track i doubt it. The only thing Mclaren admitted about F1 lap times is that it would be beaten by the 12C at every race track in the world. 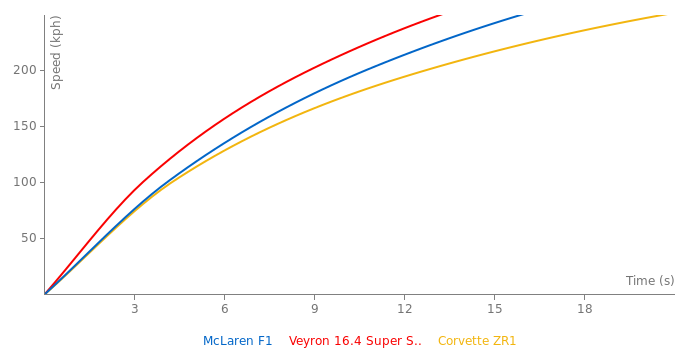 How quick is the 12C around the ring? Please delete the 0-100 kph time; that's for the 0-60 mph time. now concerning 7:11 lap time,if you are speaking of ameritech, standard f1, it can do it in about 7:30 at best,but xp5 can do much better than that it even requires 2010 upgrade package by mclaren for standard f1 to perform as good as xp5. 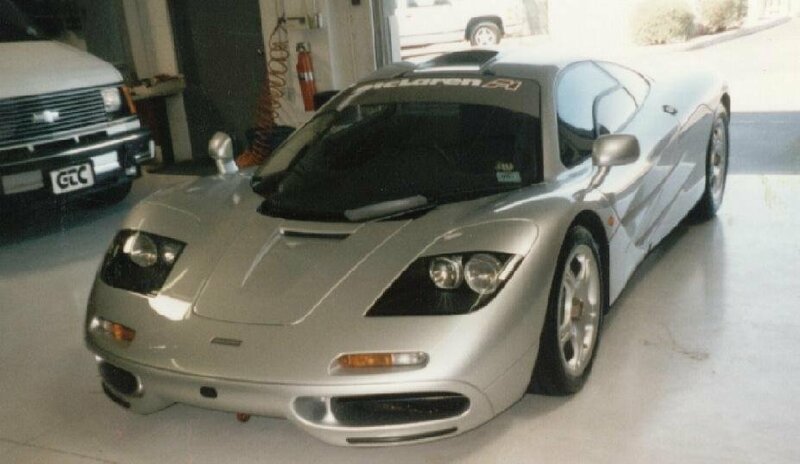 But again, If one is gonna claim a laptime, There better be proof, Now concerning a prototype XP5, Most of the time the finish product is much faster then the unfinished version, But McLarens XPs have been known to be quite a bit faster, F1 to P1. But it just didnt do a 7:11, Look at all the cars that havent even come close to that. I registered on August 3rd, you registered on the 31st. Lol Welcome boy! I've written comments and added cars here even a couple years before I registered. that may be because you have registered earlier,ijust registered 2 days before. and circuit breaker just proves that f1 has lapped nurburgring but you said it has not lapped there. it also proved that i was right about f1's 7:11.
calculate its average and it comes out to be around 169km/h. Btw, there is an  option. Just click that, select the entire post, erase it, and then click the submit button; therefore your comment will be erased. nismo got 7:08 due to its good cornering speed. if you are tracking the source,you should see the old formula one videos with matti kyllonen. mclaren can hide this fact for many reasons like for not affecting their sales of new car. which will tell that its old car is better than new. autocar has stated several times that f1 is faster than mp4-12c around track in most conditions. 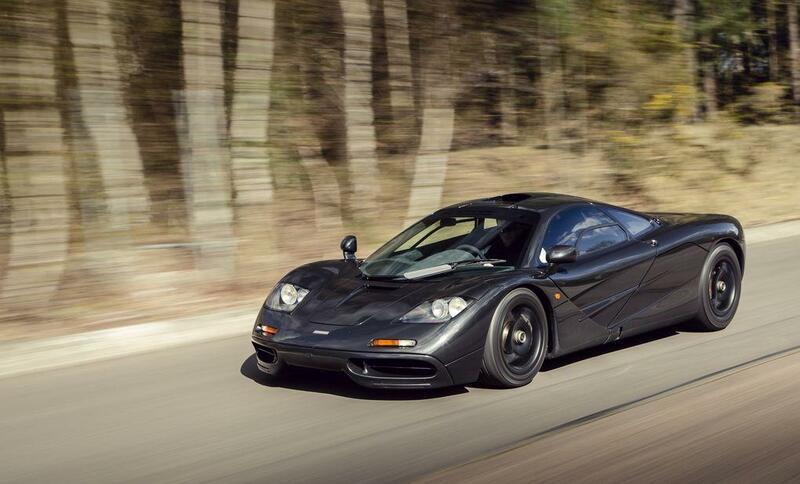 if you know mika hakkinen you can ask about the laptime of mclaren f1 and confirm whether it is for xp5 or lm. sorry for posting 2 times. Really though, None of those are a source, Its just a gathered sum of laptimes bunched together in databases that look for numbers rather then evidence, There is NO ACTUAL proof of the 7:11 time other then hearsay, I have never seen McLaren admitting to that time.